田宮亞洲盃2018泰國決賽參加詳情 - 比賽資訊版 - RC-遙控車RC-EVOLUTION遙控工房模型論壇 - Powered by Discuz! Entry Fee: (Control motor and tire fee) To be announced. Driver who have raced in TAC Final’s Super Stock Class A main before cannot join TAC Final Super Stock Class again. Past TAC Final winners can only join TRF class. 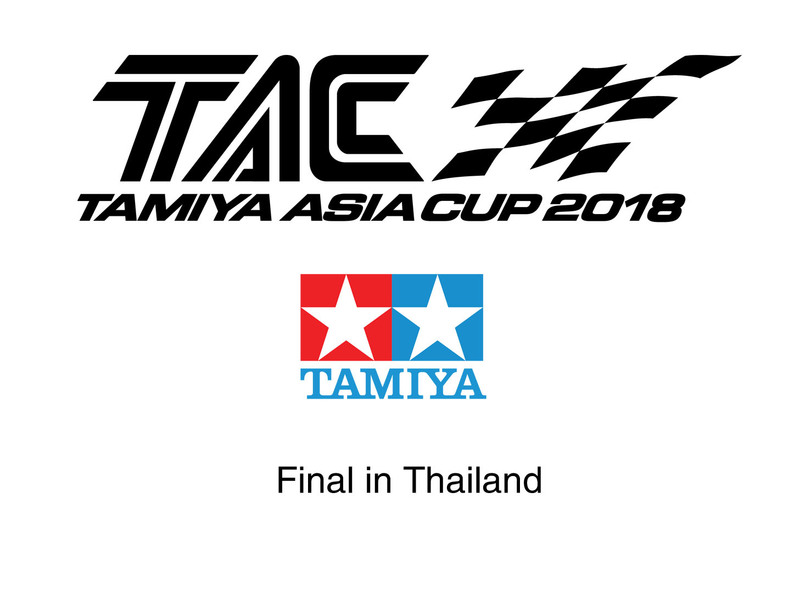 Driver must follow TAC Final 2018 Race Regulation. Each class maximum 4 drivers allowed. Higher ranking drivers will have priority. Each driver can only apply for one class -Driver is not required to apply for same class as Hong Kong TAC Qualify. Priority will be given to same class drivers. GMT+8, 2019-4-21 06:17 , Processed in 0.058356 second(s), 18 queries , Gzip On.